Want to impress your family and friends? Or maybe you are looking for a really cool Christmas gift for someone special? Well, you have come to the right place. 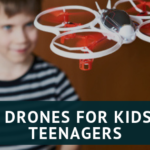 Drones make for a fantastic gift for any occasion and not just Christmas, one type of drone that is gaining in popularity is the selfie drones. Below I have listed the best selfie drones on the market. If you are on social media (and let’s face it most of you are) selfie drones will wow your friends with their ability to take stunning aerial selfies. 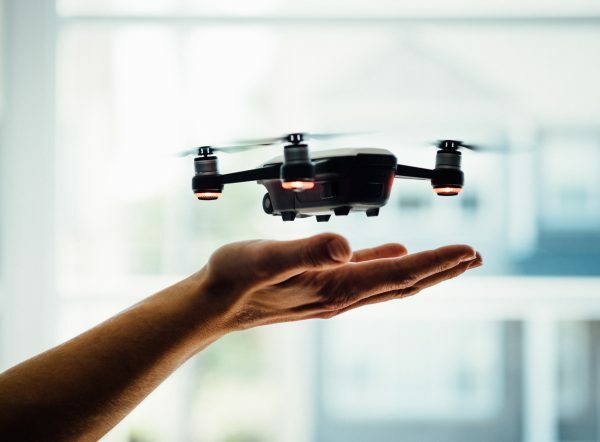 Be it your best friend’s wedding or your sister’s baby shower, a rock concert or a casual day out with friends, these selfie drones will make a great way to spruce up your social media accounts. Who would have ever thought that with all the advancements that drones are making, that one of the most trendings uses for small compact drones with HD cameras would be to take selfies with? Whichever selfie drone you choose, one of the most important factors if not the most important factor to take into consideration is the camera quality. Because let’s face it, there are some drones you can take selfies with but the image quality wouldn’t be really worth it. 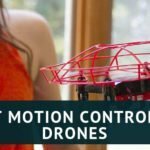 Which is why this list only contains drones with awesome cameras perfect for taking pictures with. 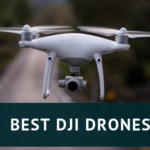 Most of the drones on this list come with true HD cameras apart from the last one (the Elfie drone),I included it because it is cheap and is perfect to take with you anywhere you want. My no.1 choice for the best selfie drone goes to the newly released Tello drone from DJI and Ryzetech. 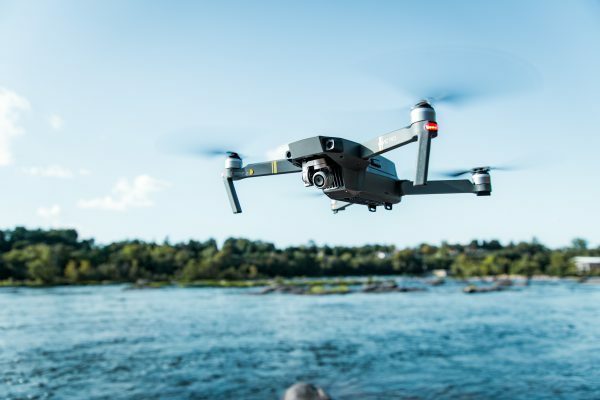 It is the first drone from DJI that is under $100,for such a relatively inexpensive drone,it comes with some powerful features. One of these features includes EZ shots which makes it easy for anyone to take awesome images and videos and share them on social media VIA the Tello App. With its 5MP camera and brilliant image stabilisation software,taking selfies will be a breeze. 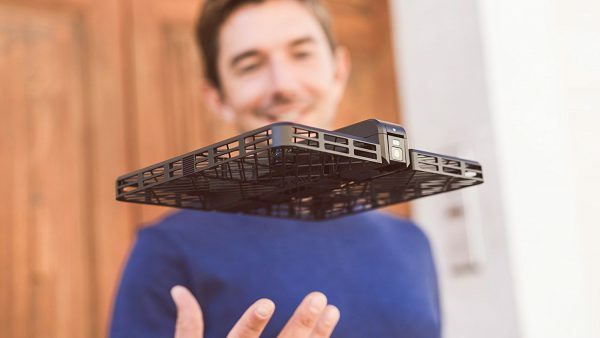 It weighs less than 100g and this makes it the perfect travel drone which means you will be able to capture all the magical moments you have with friends and family. 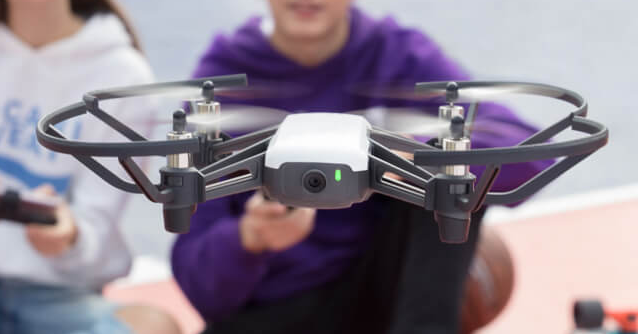 Other features include automatic take-off and landing,3D flips and collision detection technology,all in all, this is a very fun and safe drone to fly. If you’re one of those people who travel light and who love to capture every single moment along the way, then mark my words, the DJI Mavic Pro will prove to be a worthy travel partner for you in all your adventures. Don’t let its small size fool you though, as on the inside this attractively small yet technologically advanced drone has a highly complex system that makes the Mavic Pro one of DJI’s most sophisticated flying robots ever. 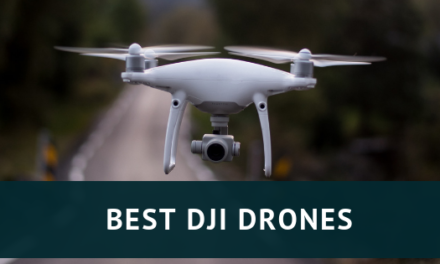 This is my favourite drone,it is the most technologically advanced drone on this list and it can do way more than just taking cool selfies,this drone can take 4K videos and 12 MP still images. It is a drone for everyone and makes an awesome drone for photography. Available in 6 super attractive colours, this stunning compact drone comes with 4 intelligent flight modes including a gesture mode for taking awesome selfies. With its high-performance lens, the 2 axis Gimbal stabilisation feature allows the DJI Spark to capture stunning high-resolution videos and images without distortion.The DJI Spark is the perfect selfie drone as you can fit it in the palm of your hands and launch it with it without the need for a controller.With the DJI GO APP you can take selfies,edit them within the app and share them on social media.With its obstacle avoidance feature and fail-safe system,it is a drone for level of drone fliers.It has all the major features that come with DJI drones without the high price tag. A legitimate alternative to the Mavic Pro. The Yuneec Breeze selfie drone is Yuneecs answer to DJI’s Mavic,although not as technologically advanced it still has some awesome features including intelligent flight modes.It may surprise you that despite its size,it comes with an awesome 4K camera that stunning videos and 13 MP still images.The Breeze is controlled via your smartphone or tablet through the Breeze Cam app. It weighs less than 400g which makes it brilliant for travelling with. It has several flight modes including a selfie mode that you can wow your friends with. You can also edit and share your selfies straight from the app. 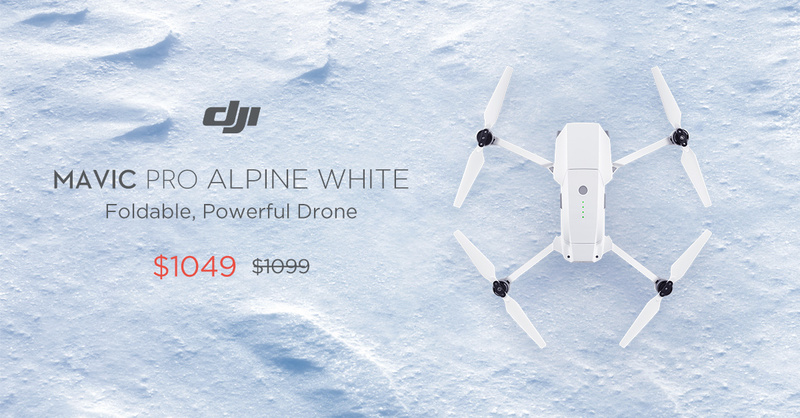 A fantastic drone with awesome features and not just for selfies. 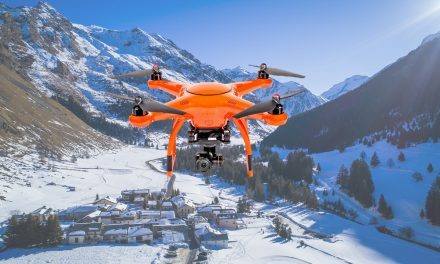 Created specifically for taking aerial photography on the go,this drone that resembles a large passport (hence the name) comes ready to fly with a digitally stabilised 4K camera. It has some really cool features like follow me and orbit mode but its best feature is the intelligent facial recognition algorithm.It will follow you just by facial recognition and with it take stunning images with the 13 MP camera or record videos in UHD 4K.It is very lightweight and folds up into the size of a notebook,the blades are enclosed so no chance of hurting yourself and it is great for indoors and outdoor flying.I should also mention that the Hover drone camera only works with iOs,so you will need to have either an iPad or iPhone to operate this drone. Which is a disappointment for those using other operating systems,maybe somewhere in the future they will make it compatible with Android. 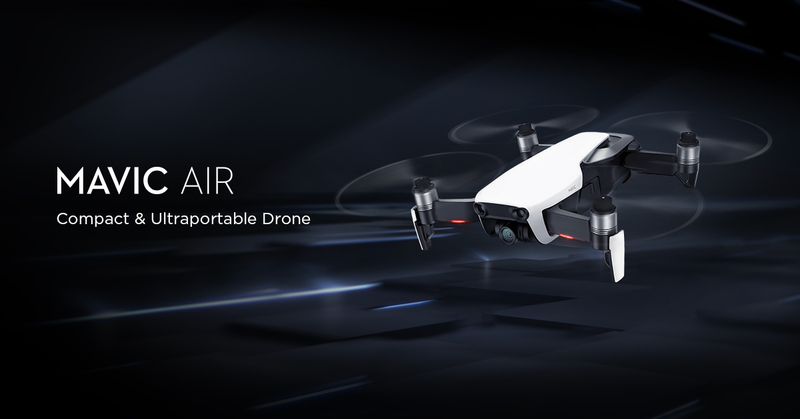 The Dobby selfie drone from the Chinese drone company,Zerotech,is one of the smallest on this list and comes bearing some powerful features. Its designed to be carried around in your pocket and weighs 199g,the arms fold in and out and is made of plastic.At the front, there is a 13-megapixel camera that can take pretty awesome images and also record videos in HD. The drone is controlled by your smartphone or tablet,you will have to download the Do.Fun app which is available for both iOs and Android. There are a few intelligent flight modes including one that orbits a chosen subject matter and another flight mode that will track you. It has facial recognition features that is great for selfies but it only works in close proximity to whoever has the control. 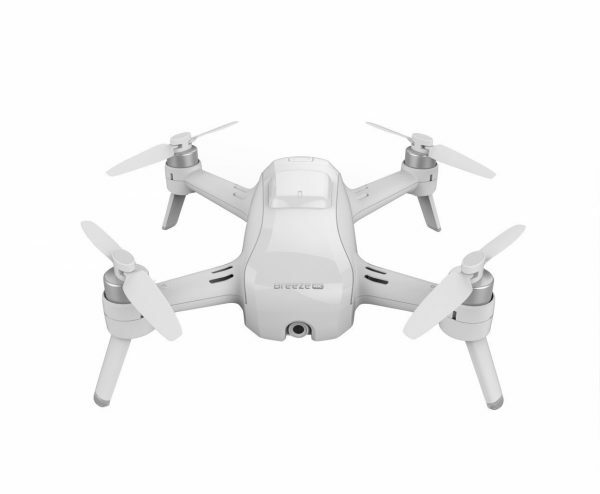 The drone comes with a 720p HD camera and with its altitude hold feature,this drone can deliver some pretty good aerial shots. If you’re not looking for anything else other than just have some fun and take some selfies and don’t mind the overall quality of the images,the Eachine E56 will be a perfect fit. This is probably the best cheap selfie drone on the market. 6 axis gyroscope for more balance during takeoff and flight. So are you ready to take your selfie game to the next level? 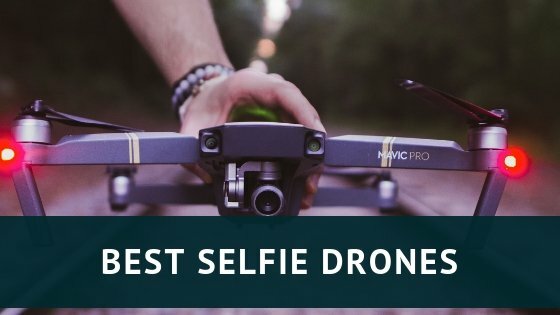 Which selfie drone caught your eye and why? I would love to hear your thoughts on this new trend for using drones. For me, the best selfie drone at an affordable price is definitely the DJI Tello. This is really cool. I love flying drones. Me and the kids just like going into the fields and just fly them as long as we can. I currently own 3 drones, but none of them have cameras. I think it is time for me to step up my game and get a drone with a camera on it. 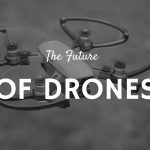 I am glad I came across this article, really gave me clear understanding on which drone I should get. What drone do you recommend most? Great article, definitely sharing this on Facebook. Thanks for stopping by and commenting,my favourite is the Mavic Pro,I just love the msall elegant design and its powerful features,the Spark is a close second. Cheers for the comprehensive review. We are in the market for a drone and these look like they will do the perfect job! I’m still concerned about the flight time of drones…it would be nice to have longer times, but I guess that’s down to the limitation of the battery technology at the moment. Great Review, I’ve been thinking of getting some sort of a Selfie Drone for myself, didn’t know which one though. I already have DJI Phantom and it’s a great drone. All of these drones are awesome, but I must go with The DJI Spark, DJI really makes some awesome drones. I am glad that I found this article, helped me to pick a new drone for myself, thank you. My sister is the selfie queen! Lol. I think she could wear one of these drones out! Her birthday is coming and i am thinking this would be a great gift, and kind of a joke on her. I like the palm sized DJI Spark, if she was going to use it it would need to be compact. I do have one concern, she would be a new drone flier, like me. Would this be a good drone to learn with? Or do you have a better option you could recommend. I don’t want to completely waste my money, but I think it would make for some fun within the family. Thanks for stopping by and commenting, yes the DJI Spark is a great drone,however it is expensive and I would not recommend it as a first drone. Try something cheaper and hone your flying skills first and then move onto more expensive drones once you have bit more experience. Here is a selection of my favorite drones for beginners. Wow, what? I had no clue there were drones on the market that are specifically designes for taking selfies. That’s really cool, I would love to have on of those! The only thing that bothers me about them at the moment is battery life. If the industry leader only has under 30 minutes, then that doesn’t sound like a lot to me. How fast will these things charge? Would I be able to charge them sufficiently and quickly using a power bankk or something? Yeah the flight time needs to be improved and is being improved,charge time will vary from drone to drone,usually with high-end drones charge times will around 1-2 hours. This is why I always advise people to have extra sets of batteries because lets face it,half an hour with this awesome flying robots will not be enough. I’ve never flown a drone before but I run a blog all about the outoors in the North Georgia Mountains. I use my GoPro and Karma Grip to capture all of my footage, but I’ve been in the market for something that can get me a little bit more video coverage with a little less effort. How do you feel about the Mavic Pro in a wooded setting? Would the obstacle avoidance cause issues with flying it in tighter spaces? Thanks for visiting my site and commenting, The Mavic Pro is my favourite drone, I don’t know how it would fare in woods,however there is a flight mode called tripod mode that slows down the drone considerably (around 2.2 mph) and the obstacle avoidance system can be used this mode. So flying it in narrow areas should be fine. All of these drones look great! I think for my family’s needs we would go with the DJI Spark mainly for the size. I have 3 young sons to pack for along with my husband and myself so I need to cut down on any extra bulk. Obviously, the Hover Camera is also very compact but I just don’t like the look of it. Hello. Interesting article. I’ve been looking for something like that for a long time. Soon I am going on a trip to warm countries and I would like to document it in some nice visual way. I never had a drone and I did not know that they could do a selfie. For sure such a drone would make great holiday souvenirs. I will choose Yuneec Breeze. Do you think it is a good choice? I think the Yuneec Breeze is a fantastic drone, if you have never flown a drone before, I suggest you get a cheap one and start hone your flying skills and then move onto more expensive drones like the Yuneec Breeze. The dji spark sounds like my kind of selfie drone. First of all, the size is pretty decent. Sometimes I would like to take pictures in crowded areas, or areas with small spaces. Being small makes it much more easy to maneuver. The flight is only fifteen minutes, but I really doubt that anybody will pose for 15 minutes straight anyway. So in other words, it is more than enough. The color variation sounds pretty interesting. I would choose a brighter color so that it stands out when it flies by. I love it. By the way, is there an option to buy a battery with bigger capacity? The Spark is a great choice and I think it is perfect for selfies. Unfortunately,as of this moment there is no option to buy a battery with a larger capacity,which is why I always advise people to purchase extra batteries. Him would the spark be any good for snowboarding and mountain biking? How good is the follow me feature? The DJI Spark actually doesn’t have a follow me feature but it does have a similar feature called active track and yes it does work well with the activities you mentioned. Looks like this article may need a little update. Now the Mighty Mavic Air has been released! It is a truly stunning piece of kit sitting between the Pro and the Spark Does everything the spark does and most of what the Mavic Pro does. Along with a few little tricks of its own including some superb new Selfie quick shot modes. I have just started flying mine and it is fantastic. I can’t wait to take it travelling with us. I am sure you will get it added ASAP. Otherwise a great article. 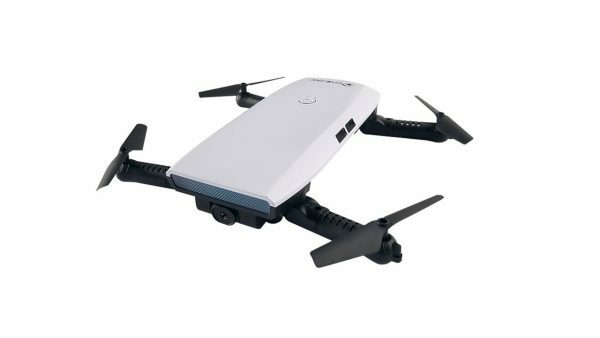 Thanks for the suggestion of the Mavic Air,yup I will definitely update this article to include it,there is also the Autel Evo which should be released to the general public in the near future,although it does look a lot like the Mavic pro. Thanks for sharing this post. The Yuneec sounds like an impressive beast. In the past I’ve only tinkered with smaller drones so might be looking to get a bit of an upgrade. I’m also impressed by its auto-return feature as I’ve lost drones in the past due to them going flat and can’t quite make it home. Thanks for the inspiration and I’ll need to take a look at these further.